Fragrant white blooms august - october. Extremely vigorous. Excellent fall bloomer. Light exposure: sun, part shade. 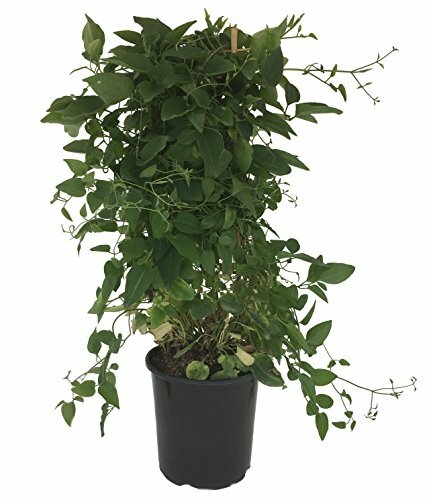 Hardiness zones 3-7 habit: climber, vine. Perennial. Deer resistant, fall flowering. Fragrant, wall gardens. George Burns Rose Bush Reblooming Red Pink Cream and White Striped Fragrant Flowers Grown Organic Potted - 30+ Petal Flowers! SILKSART 15 Nice Bulbs! Tulip Bulbs early bloom Perennial Bulbs for Garden Planting Beautiful Flower--SHIPPING NOW!! !